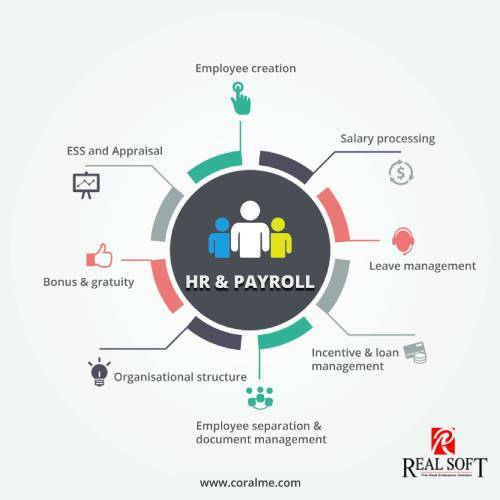 Hr and Payroll Solution Dubai offers all basic and advanced requirements like, detailed employee master, document tracking, salary management, time & attendance management, Bonus & gratuity, Overtime management, Loan/Advance management, leave management, Allowances & Deductions, Assets issue & Tracking, Annual leave settlement, Other Staff Payments, End of service.. etc. 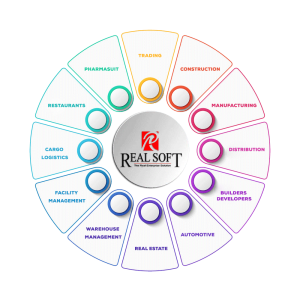 Best HR and Payroll Solution Dubai, Abu Dhabi, Sharjah and UAE. factors, fulfill employee requests and analyze performance. employees. HR & Payroll module is having several steps to use. to company that should be enrolling in to this document. Whenever any employee wants to go on leave this document will allow providing the leave detail. periodic installment and system will automatically put this data in to the payroll. / associate manager should cross check every time for accuracy. will give account effects also accordingly. So Payroll will be live with account department. executed then system can allow paying that amount by this module.